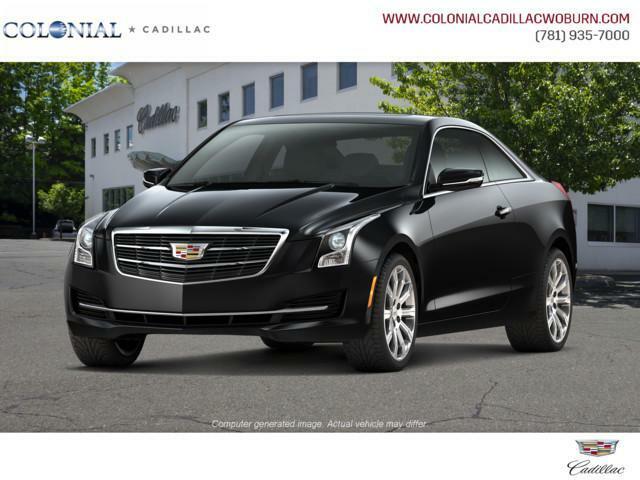 Highlights of this 2019 Cadillac ATS Coupe AWD include: Heated Seats, Sunroof, Premium Sound System, Satellite Radio, Back-Up Camera, TRANSMISSION, 8-SPEED AUTOMATIC, ENGINE, 2.0L TURBO, I4, DI, DOHC, VVT. SUNROOF, POWER, Turbo Charged, All Wheel Drive. EPA 29 MPG Hwy/21 MPG City! SUNROOF, 8-SPEED AUTOMATIC (STD), VVT WITH AUTOMATIC STOP/START (272 hp [203 kW] @ 5500 rpm, 295 lb-ft of torque [400 N-m] @ 3000 rpm) (STD).